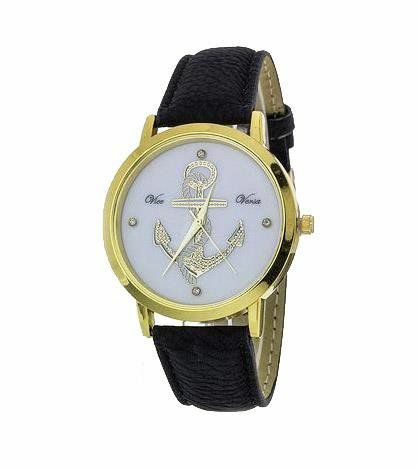 Not only is this watch super cute and trendy but it is also symbolic. The anchor is a symbol for hope. So when things are getting tough, just know that you must always hope for the best and live as though the best will always happen. 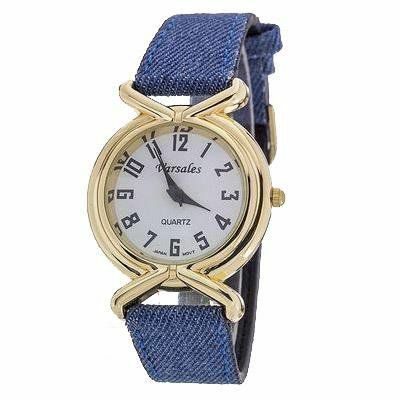 Be pretty in this trendy jean watch. 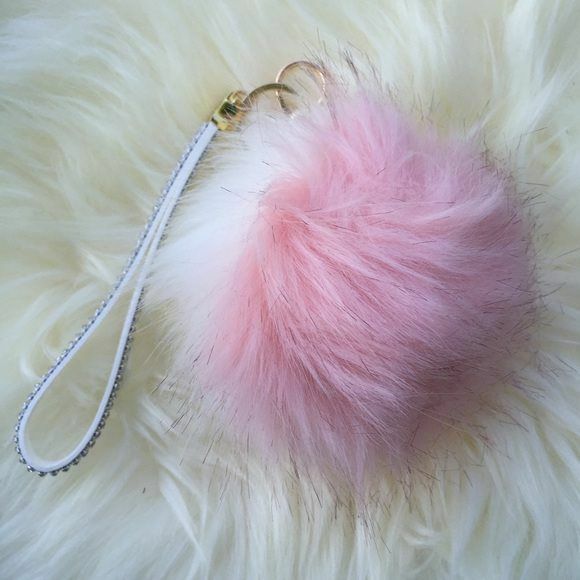 This watch is super cute and unique. Adjusts for small wrists and big wrists. 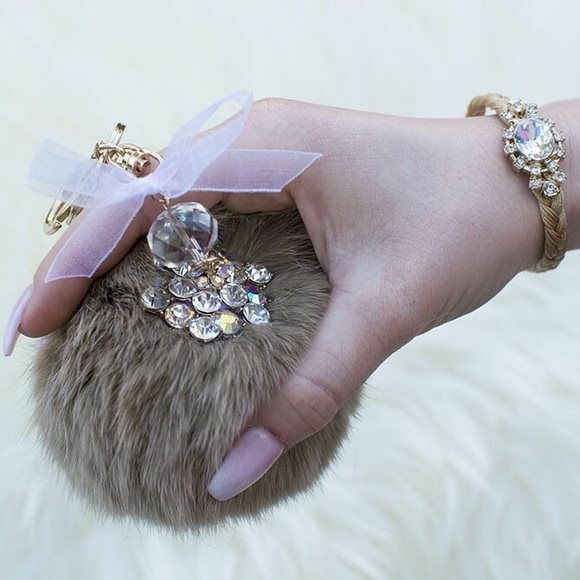 This beautiful bracelet can and will make anyone feel like a queen! The intricate design is attention grabbing and perfect for any outfit, any season, and any occasion! Super stretchy and easy to put on! We only live once so why not be ourselves?! Our Express Yourself Flash Tattoos allows you to play around with these versatile designs. 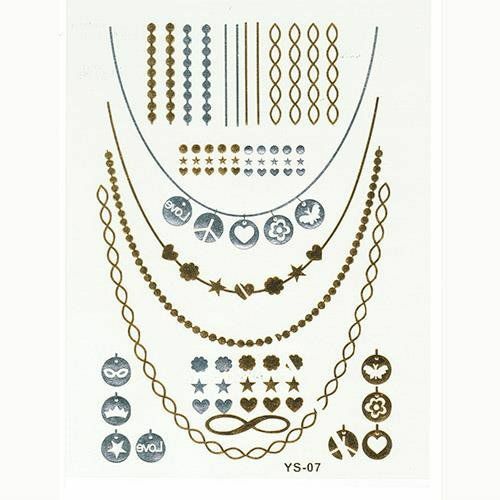 Wear the necklaces, add charms to the necklaces, and even create rings and midi rings out of these temporary tattoos. The application is super easy and they last a few days so it's nothing permanent. Comes off easily with olive oil or baby oil. 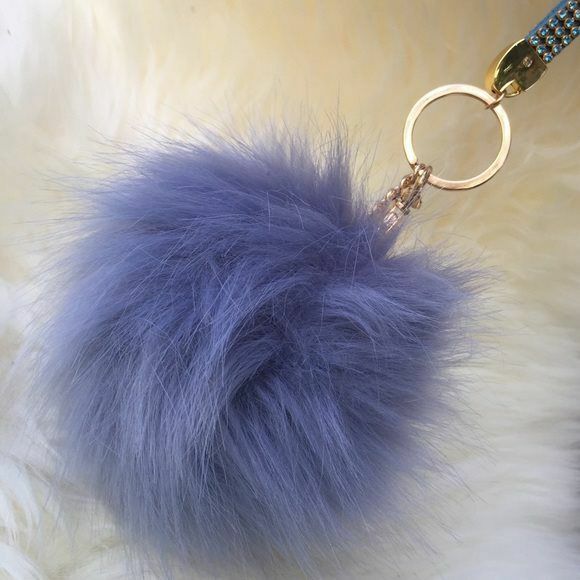 International orders please email international@tanyakarajewelry.com to submit your order!